When Chuck Barris died last week, all of his obituaries mentioned the TV game shows he produced (“The Dating Game,” “The Newlywed Game,” “The Gong Show,” and The “$1.98 Beauty Show”), but not enough of them mentioned his autobiography, “Confessions Of A Dangerous Mind,” in which Barris asserted that, in addition to his career in Hollywood, he was also a hit man for the CIA. It was unclear whether Barris was serious about being a part-time assassin, but the book was still a fun read that made a little bit of noise when it was published in 1984, but then was quickly forgotten. A decade and a half later, Charlie Kaufman adapted the book into a screenplay in which Barris’ CIA claims were presented seriously alongside his low-brow TV producer career. George Clooney came aboard to direct (his first feature) with Sam Rockwell — in one of his earliest leading-man roles — starring and capturing Barris’ odd personality perfectly. The supporting cast included Drew Barrymore, Julia Roberts, Maggie Gyllenhaal, Rutger Hauer, Jerry Weintraub, and Michael Cera as Young Chuck.  To tell you more would be to give away the surprises that unravel through Barris’ story and the fun everyone has playing it straight. 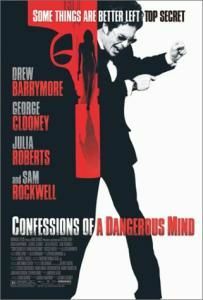 I liked “Confessions Of A Dangerous Mind” enough to give it a spot on my Movies You Might Not Know list (which also now includes another title starring Rockwell, “Moon“).